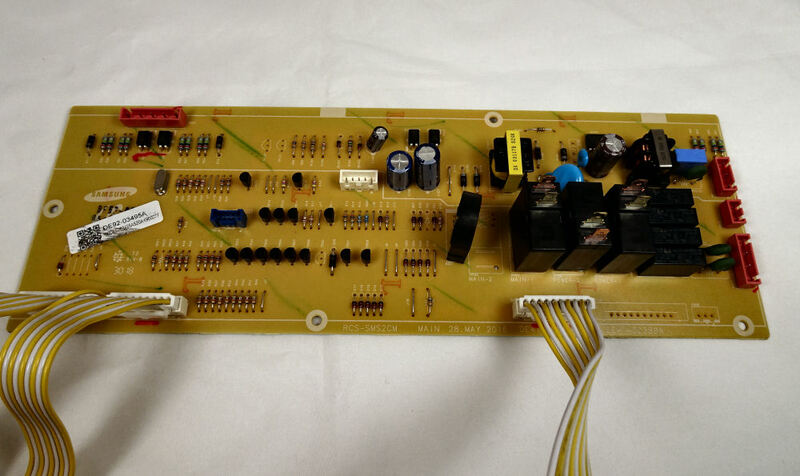 Main control circuit board for Samsung commercial microwave ovens. Please not that this is the only version available and has the low voltage transformer mounted on it. 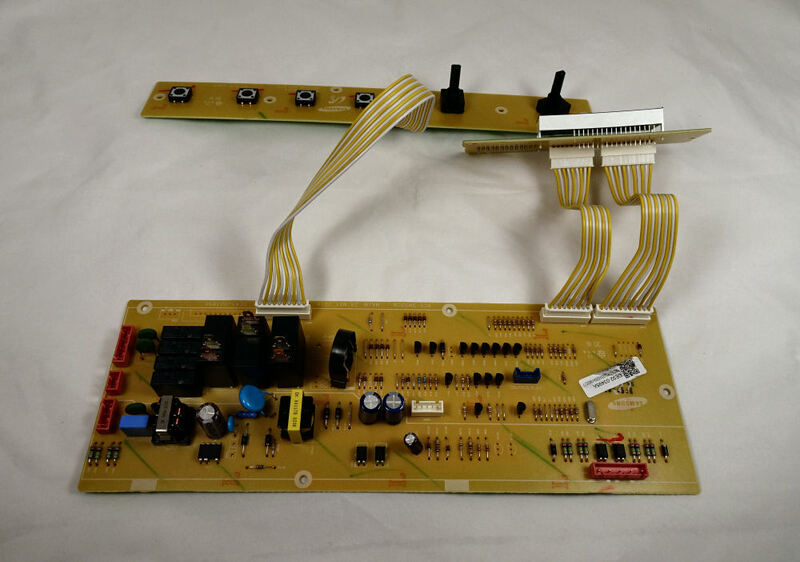 The older design ovens have the low voltage transformer fitted separately beneath the cavity and the circuit boards are no longer available for these. 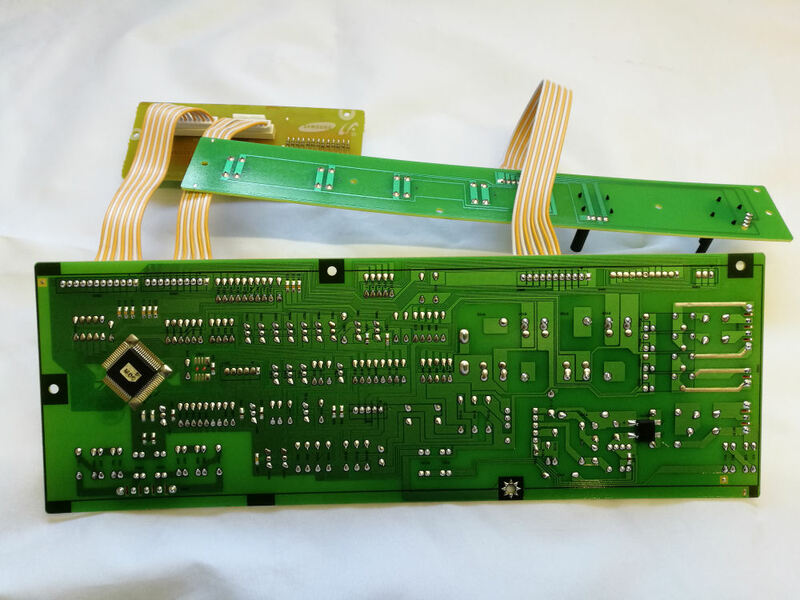 The two types of PCB are not interchangeable or compatible. 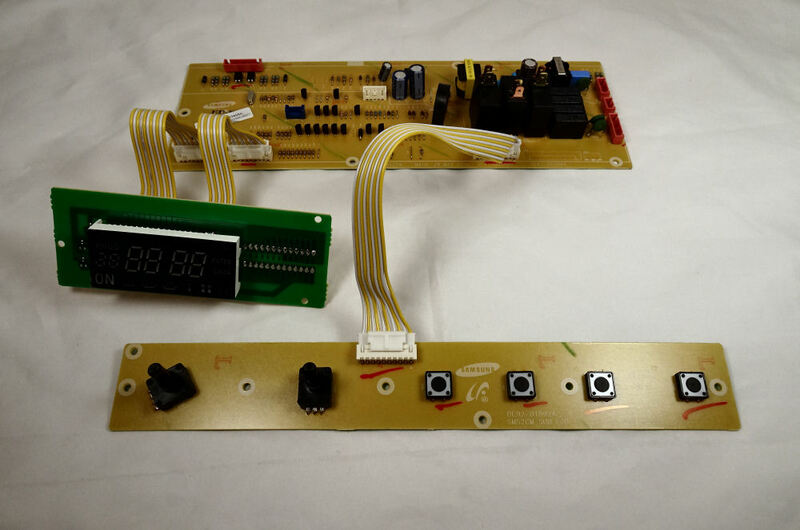 Supplied as shown with display PCB and start switch PCB. 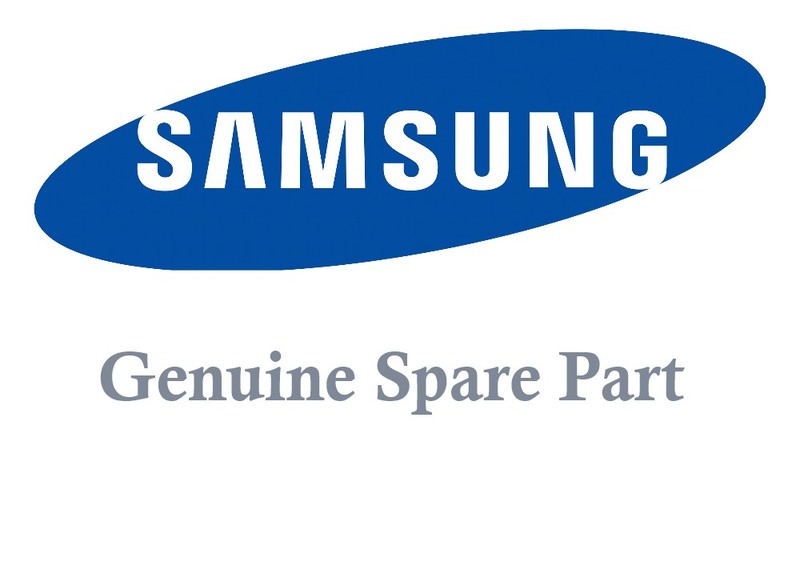 Top class parts, Top class service. Helps me provide the service that I would want.